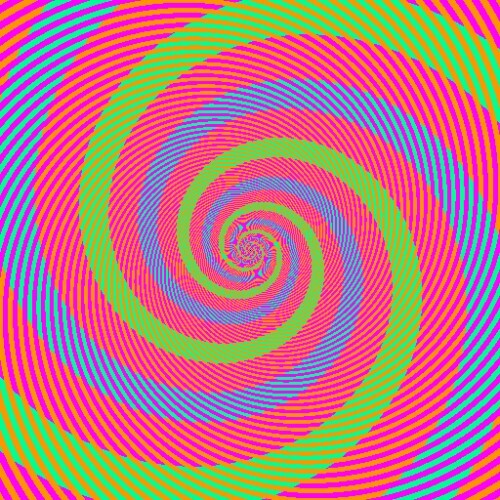 The green and blue stripes in this image are actually the same color. Open it in Paint and check. I just checked in GIMP and they are not the same color. Have I just been trolled? They are the same color. I screwed around with it a ton, and if they’re not exactly the same in all places, they’re close enough that it shouldn’t matter. Boggles the mind. It hurts just to look at it. Maybe most people have bad eyesight, but both look green to me. Perhaps not quite the same shade of green, but it’s CLEARLY not blue. Don’t see how anyone could mistake it for blue. there are blue and green stripes?!? !